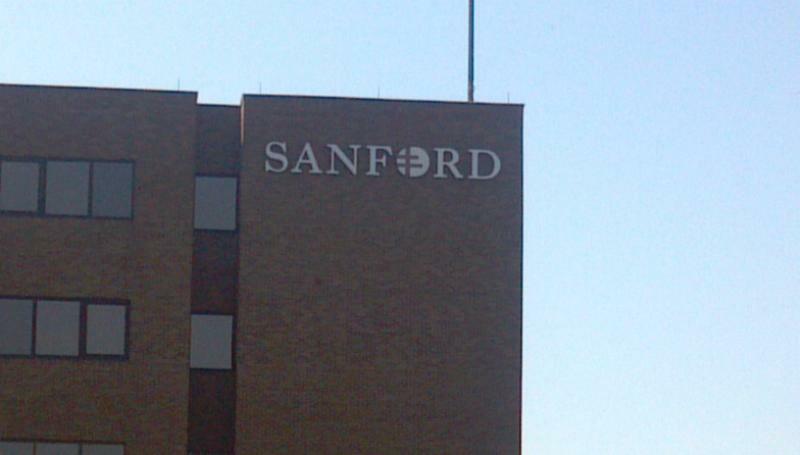 Sanford Health is opening a new children’s clinic in Bismarck. The clinic has a decoration theme of castle and nature that matches the clinic’s “Castle of Care” title. Sara Reinke is one of the doctors at the new children’s clinic. She said the new clinic will be more convenient for parents and children will feel more comfortable in a friendly environment. “I think it will allow them to relax and put their minds elsewhere. 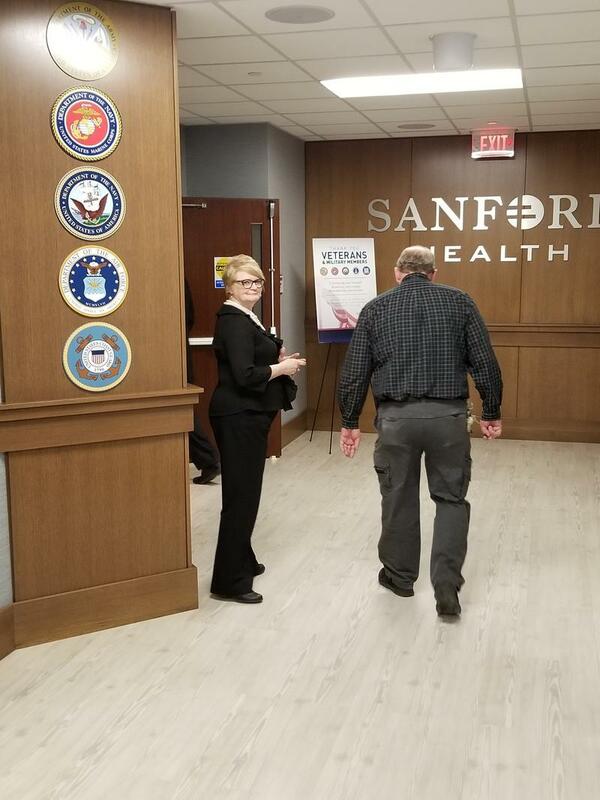 Most kids, when they come to the doctor, are nervous, this will allow for a relaxing experience,” Reinke said. 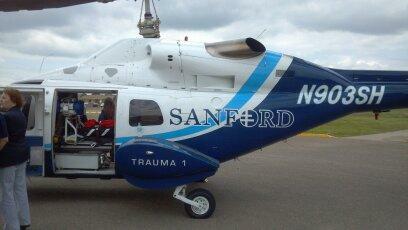 Back in the 1980s, both Bismarck hospitals used helicopters for transporting patients from the field to the hospitals. Both discontinued the service. But as Prairie Public’s Dave Thompson reports, one hospital will resume that service next week.